Home / Blog / How has telemedicine technology changed in recent years? 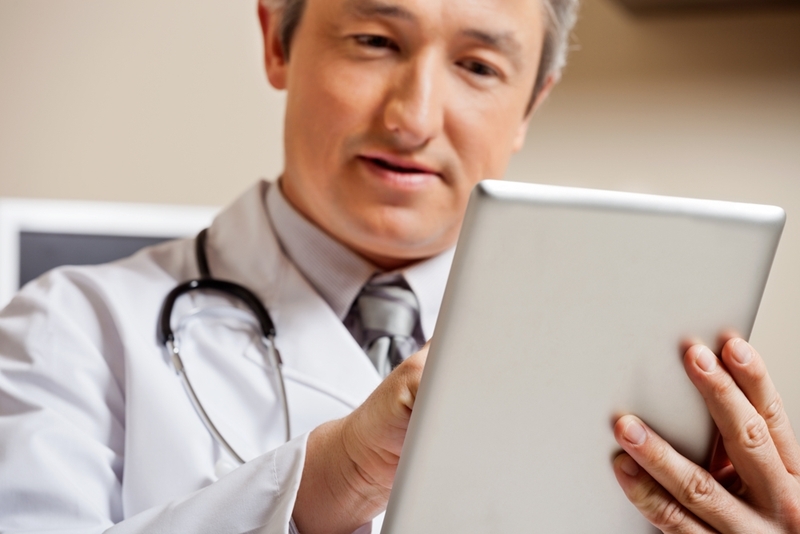 How has telemedicine technology changed in recent years? New advances in technology and an increased adoption of online social interactions are helping create new clinical opportunities through the use of telemedicine. Even in the early 1990's when telemedicine was being used by healthcare practitioners for mostly pilot projects, the vision may have outpaced the technology. Computers were still cumbersome and expensive, and the internet was still finding its footing. Today, however, the telemedicine industry is thriving as technological advances and the ubiquity of connected devices have made it possible to help physicians and their patients communicate through video conferencing. As a result, getting treatment has become easier and more relaxed, and for millions of individuals and families living in rural or remote communities, there are new opportunities to receive high-quality healthcare. The development of new technologies and simplified IT infrastructures have fueled this trend. Telemedicine brings a doctor into an examination room miles away. In the past, hospitals and doctor's offices that employed telemedicine needed to dedicate a good amount of space and bandwidth to get online. This set-up was cumbersome and far from efficient. Today, the technology that powers telemedicine is portable and doctors can use computers and tablets, while patients are also aided by devices that fit in a convenient cart or package that is fully mobile. These increases in efficiency have been at the forefront of making telemedicine an everyday clinical solution. Now that the technological barriers have been lowered, the applications related to treating patients in rural communities as well as around the world are being full realized. Another important development in helping telemedicine reach its full potential is the growth in everyday internet use. For patients and doctors, getting online is easier and less expensive now more than ever. "Getting online is easier and less expensive now more than ever." When it comes to connecting a hospital in an urban center to a rural clinic, having a reliable web connection is critical. In the past, this may have required expensive installations or proven to be an impediment to full connectivity, but as internet access has spread, so too has the possible reach of telemedicine services. It isn't just remote areas of the U.S. that are being positively affected by the spread of the internet. Around the world, rural care centers can bypass traditional infrastructure and connect to the web to get high-quality healthcare. The website Internet Live Stats reported that 3.4 billion people now have access to a web connection. The ability to communicate through video conferencing and send pertinent patient data in real-time is critical for telemedicine, and as the world becomes a more connected place, there are more and more opportunities for medical professionals to reach new patients. The Pew Research Center found that in the U.S., 64 percent of adults owned a smartphone in 2015, and less than 10 percent of American households had limited access to the internet. Technological familiarity and literacy is helping patients and doctors feel more comfortable or less apprehensive about using telemedicine than they might have been when the industry was just getting started. Because most people are now prolific in navigating online portals or video chatting with friends and family, the experience of having a remote check-up with a doctor is easy and feels natural. This makes things easier for patients and physicians, as well as nurses, paramedics or clinic staff members who facilitate telemedicine appointments. An easy-to-use interface gives all parties involved the means to navigate the platform in a way that is meaningful and adaptive.